Prime Minister Roosevelt Skerrit has strengthened the need for improvements in data collection within the Agriculture Sector. The same sentiments came from the Minister of Agriculture who also expressed his disappointment lack of statistics needed in that sector. Skerrit said agricultural regions were created whereby the extension officers would collect the data. 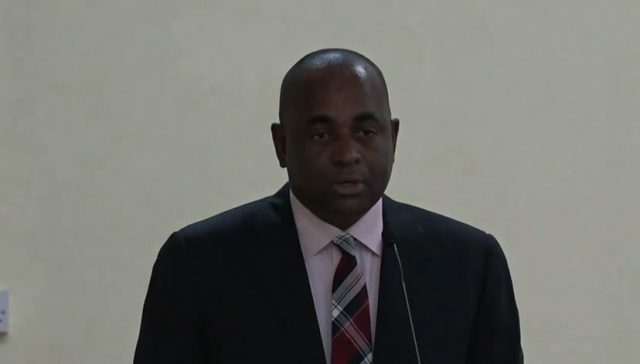 Meantime, Skerrit said the Government of Dominica is looking forward to conclude discussions relating to additional financing for the rehabilitation of roads on the island’s east coast.